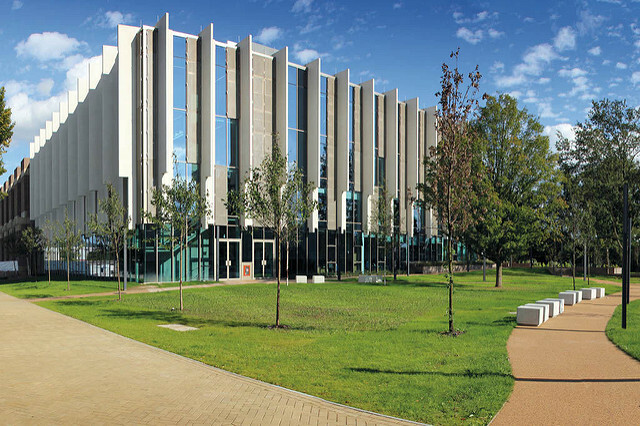 Kent Law School is one of the leading law schools in the UK; we are ranked 13th in The Guardian University Guide 2019 for law, 11th in The Times Good University Guide 2019 and 18th in The Complete University Guide 2019. The Law School also has an excellent international reputation; we are ranked 50th in the Times Higher Education (THE) World University Rankings for law 2018 and are listed among the top 100 law schools in the world in the Shanghai Ranking’s Global Ranking of Academic Subjects 2018. We are also ranked among the top 150 law schools in the world in the QS World University Rankings by Subject 2018. 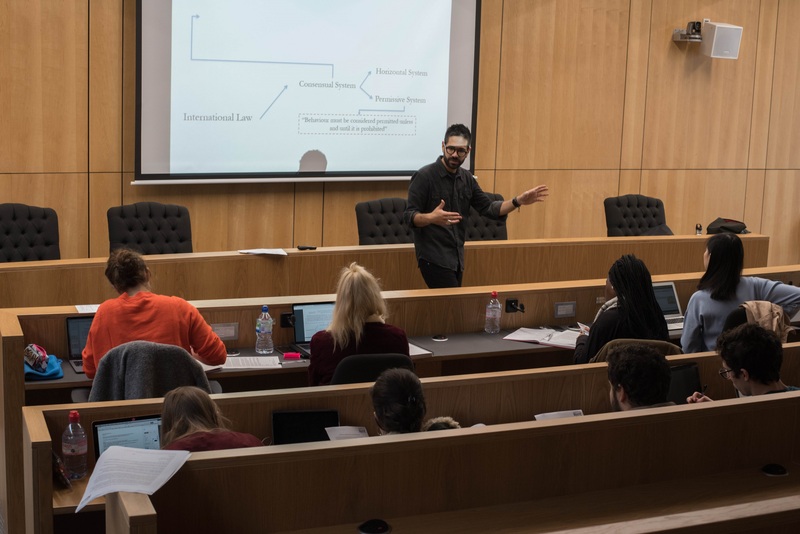 We offer a broad choice of taught Masters in Law (LLM) programmes and research degrees, all of which are taught with an international and contemporary focus in a supportive and intellectually stimulating environment. Teaching and research are based upon a critical and socio-legal approach, viewing the law within the broader social, political and economic context in which it operates. The School is home to a range of active research centres with academic staff actively involved in a broad variety of research projects. Our flagship taught Master’s in Law programme, the Kent LLM, is offered at Kent’s beautiful 300-acre parkland Canterbury campus. The campus overlooks the historic cathedral city of Canterbury located close to continental Europe and with London just one hour away by train. The Kent LLM offers you the certainty of gaining an LLM in a specialist area of Law, and the freedom to leave your choice of LLM open until after you arrive, determining your pathway through the modules you choose. You can tailor your studies to your particular needs and interests to obtain an LLM in a single pathway, in two pathways jointly, or by choosing a broad range of modules in different areas of law to obtain a general LLM or Diploma/Certificate in Law. Our programmes are open to graduates from a relevant discipline (an undergraduate degree in law is not a requirement) and will be of particular interest to students and/or professionals interested in developing their legal skills. Applications are welcomed from all around the world. All our programmes have both a September start date and a January start date. The programmes are taught by a combination of coursework assessment and dissertation, with most available on both a full-time and part-time basis. Full-time students complete the LLM over one academic year, and part-time students complete it over two years. We offer two specialist LLM programmes at the University of Kent’s Brussels School of International Studies, all of which take advantage of its status as a centre for international studies in the political heart of Europe. Employability is a key focus throughout the University and at Kent Law School you have the support of a dedicated Employability and Career Development Officer together with a broad choice of work placement opportunities, employability events and careers talks. We prepare students for successful and rewarding careers and our excellent international reputation means that our students proceed to practice in numerous countries worldwide - our graduates have gone on to careers in finance, international commerce, government and law or have joined, or started, an NGO or charity. 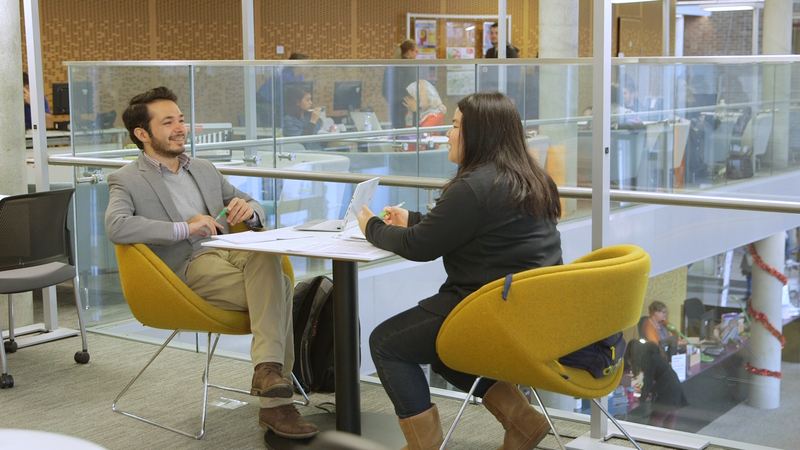 Watch our playlist of Kent LLM videos on our YouTube channel to find out more. You can also follow us on Twitter, Facebook and Instagram and on our blog written by Kent LLM students - Mastering Law.